A loan of $550 helped to buy fertilizer and wheat and maize seeds. Sarah is 28 years old. She is a farmer, and for the past three years she has farmed her own piece of land. Sarah learned about KADET LTD from women in a group already registered with KADET where she lives. She is an industrious woman who is determined to achieve her objectives. 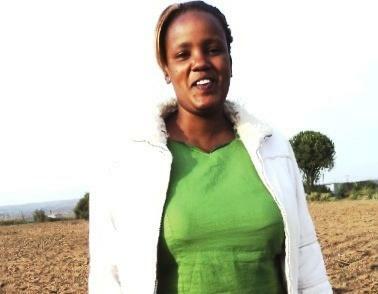 Sarah is requesting her first loan to buy fertilizer and wheat and maize seeds. She hopes to use the profit from the proceeds of her loan to build a permanent house. Sarah’s dreams are to be a prominent wheat farmer of and improve her standard of living.